Every order gets free ground shipping (about 3-5 days). 2-day and overnight are available at checkout. Our entire team is located in Dallas, TX. Get advice and lifetime tech support from our experts. We know you're keeping this a secret. Orders come in a plain envelope or box that can't be traced back to SpyGuy. 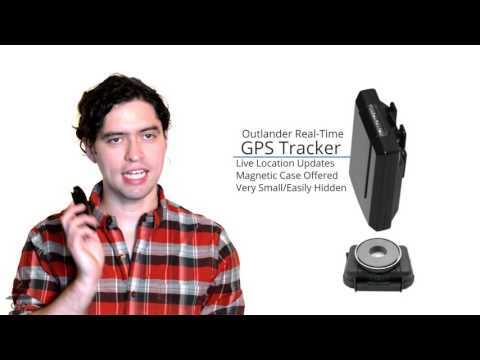 In this video, we'll show you how our GPS trackers work, the various types, their differences, and how you can use them. You'll get a weekly email with new sales, helpful articles, and security news. You're in! Check your email for a confirmation. Something went wrong, but we have no idea what. Try subscribing one more time and let us know if you still have trouble.